Last edited by stefanvv; 24th March 2014 at 22:09. 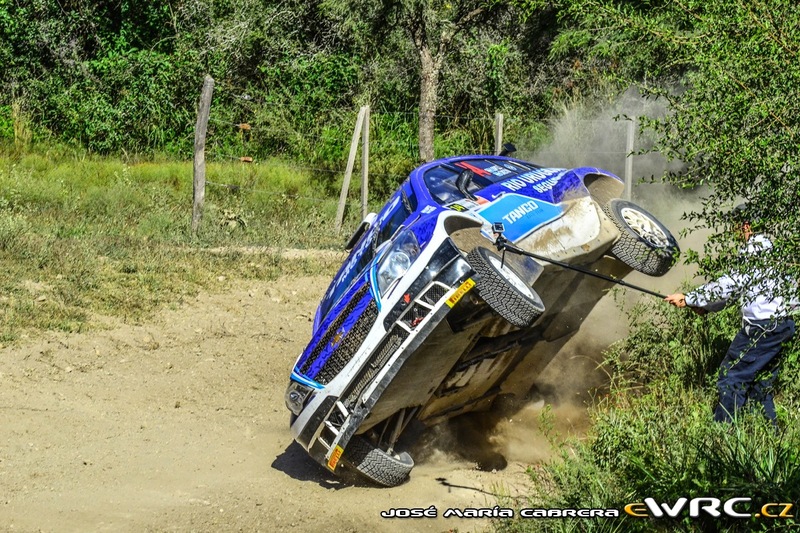 Troubled weekend for Daniel Oliveira. A few punctures, an electrical problem on Saturday and a suspension arm problem on sunday. 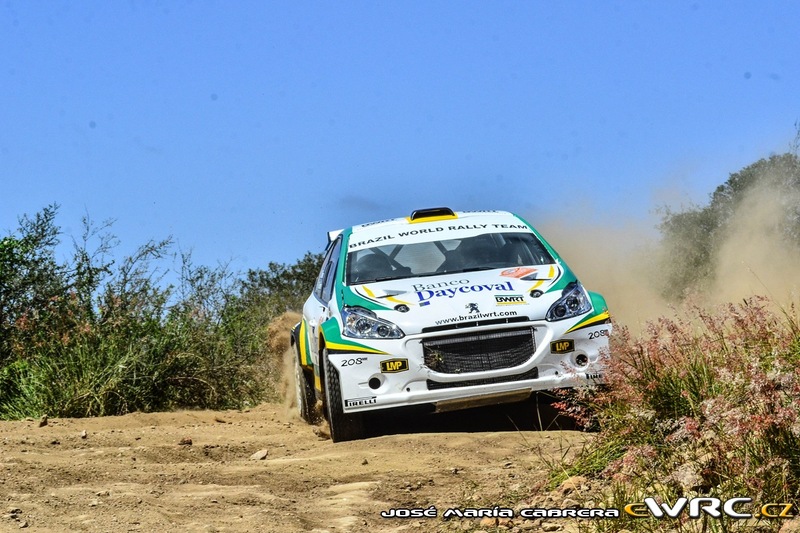 Overall, it was good that he could come back to rallying. 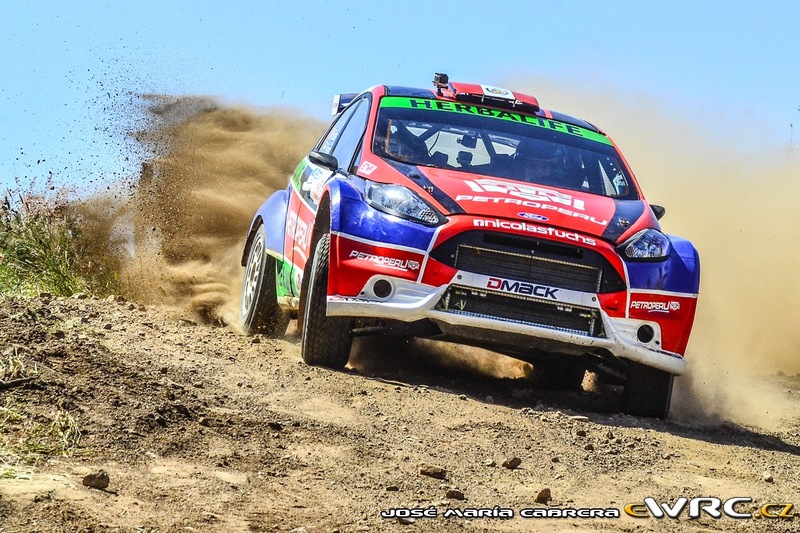 Fuchs was impressive, great speed, fighting with Villagra and winning the event. 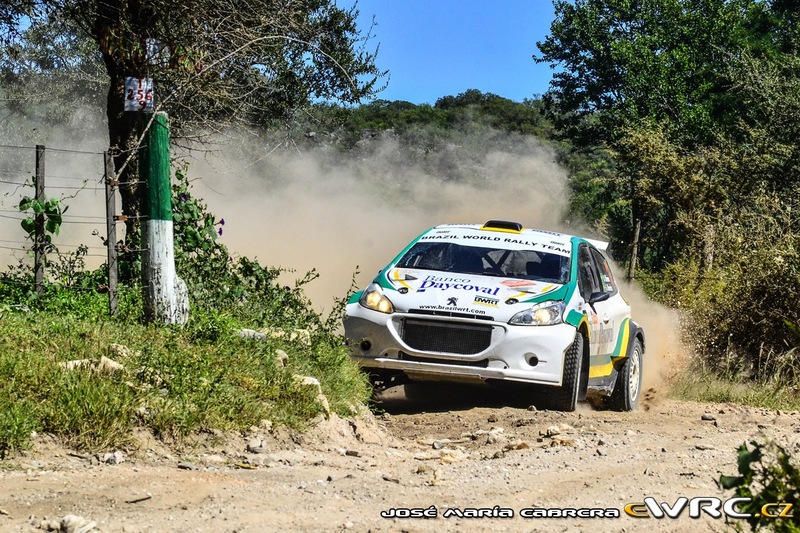 Today has finished the 5º round of 2015 Argentine Rally Championship, the Rally of Esquel and Trevelín. 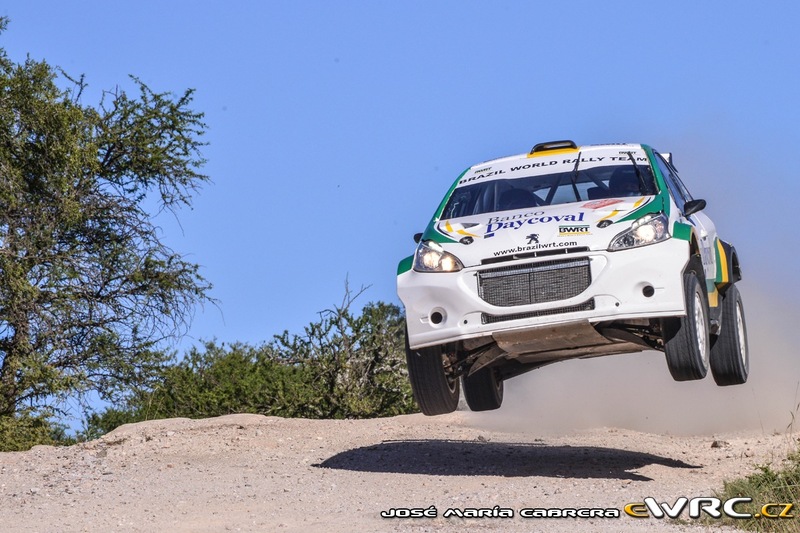 The winner was Marcos Ligato with a Chevrolet Agile, followed by Miguel Baldoni with Peugeot 208 and third was Federico Villagra with Ford Fiesta. On the championship standings, Ligato is the current leader with 198 points, followed by Baldoni with 169 and Villagra with 163.